Our senior pupils have been busy thinking about their next steps for leaving school. Yesterday a large number of S6 parents came into school to hear from representatives of Student Award Agency Scotland, Edinburgh College, Skills Development Scotland, Edinburgh Guarantee, LEAPS and Project Trust about the different opportunities available to their children, whether in Higher Education, Further Education, empoyment, apprenticeship or gap year. 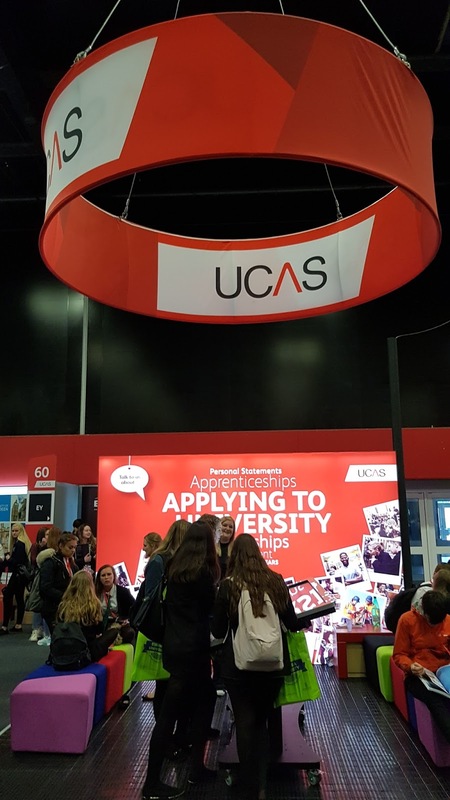 This morning S6 pupils attended the UCAS exhibition at the Royal Highland Centre at Ingliston and had the chance to gather information and put their questions to representatives of a wide range of universities and other providers of higher education. In class they are starting work on the personal statements which will form an integral part of any applications they make. 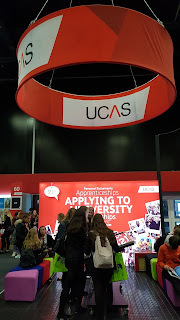 Further help with any aspect of applying to university in particular can be found at www.ucas.com.